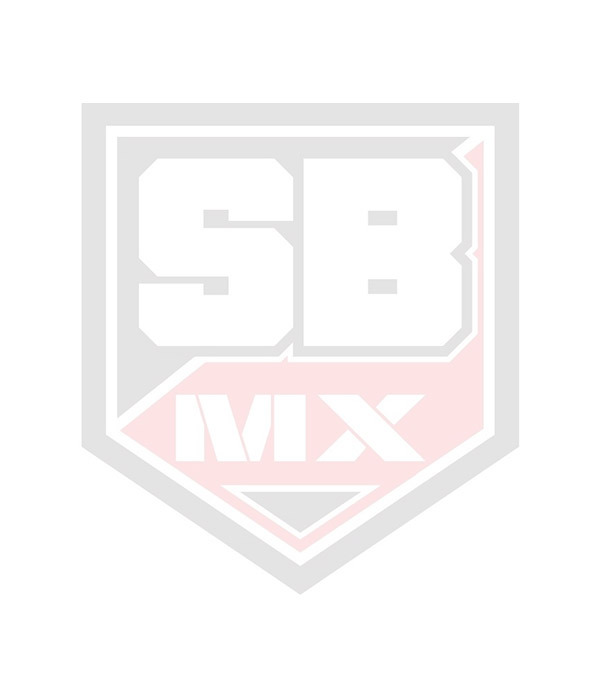 St Blazey Moto-X, the South Wests Premier Off Road, Suzuki Dealer. We now have the full 2017 range of bikes in stock for Suzuki. Fully re-engineered engine, chassis and electronics, plus dramatic new styling.